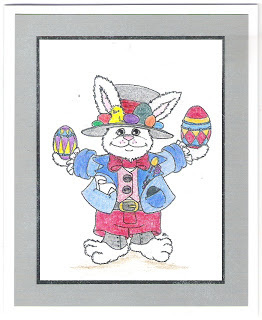 Easter card for our 11 year old grandson. I'm heading to CA for Easter to see him and his 15 year old brother. Haven't seen them for four years so I'm really excited.